Five lesbian couples applied for marriage licenses in Forrest County, Mississippi, this week, knowing they would be denied. 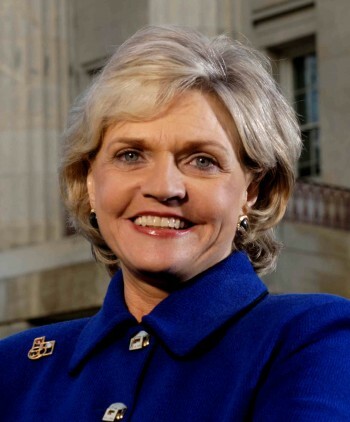 Wednesday’s effort was part of a national group’s campaign to gain equality for LGBT people across the southern states. The ‘Campaign for Southern Equality’ is based in Asheville, North Carolina – a state that added a constitutional amendment last year that defines marriage as a union between a man and a woman. 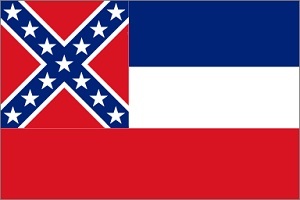 The Associated Press reported that Mississippi’s Forrest County Circuit Clerk, Lou Ellen Adams, politely told the couples she could not legally issue the licenses. “I have to take an oath that I have to up hold the laws of the state of Mississippi, and this law says that I cannot issue this license,” said Ms Adams. Applicants included Mississippi natives Sara and Lynn Bell, who are legally married in the state of Connecticut. The Reverend Jasmine Beach-Ferrara, executive director of the Campaign for Southern Equality, called for federal action to spread marriage equality in all US states.